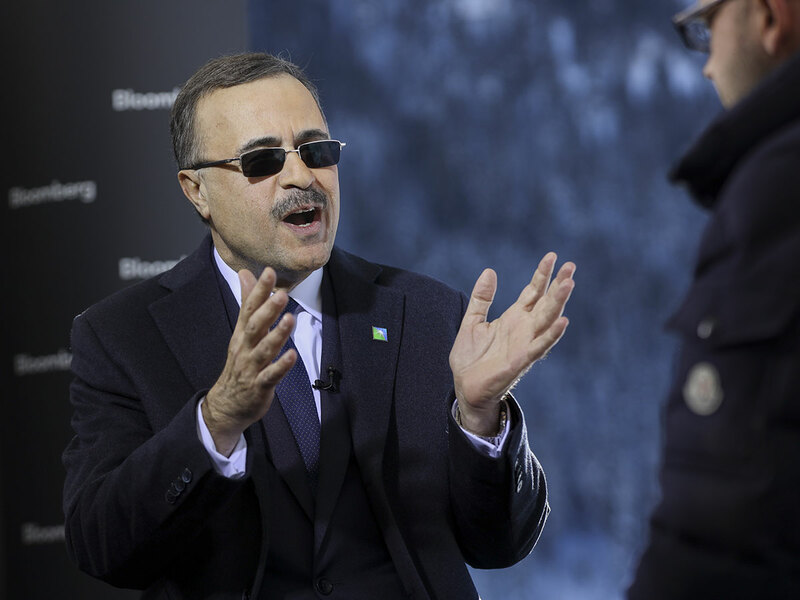 Davos, Switzerland: Saudi Aramco, the world’s top oil producer, is looking to acquire natural gas assets in the United States and is willing to spend “billions of dollars” there as it aims to become a global gas player, the company’s CEO said on Tuesday. Amin Nasser told Reuters in an interview that his company wants to increase its US investments. It already owns Motiva, the biggest US oil refinery. We do have appetite for additional investments in the United States. Aramco’s international gas team has been given an open platform to look at gas acquisitions along the whole supply chain. “We have agreed to bring an additional $10 billion (Dh36.73 billion) in the Motiva refining complex,” said the chief executive, attending the World Economic Forum in Davos, Switzerland. Investing in the US gas and petrochemical sector has become “very lucrative” due to the large availability of ethane resources, Nasser said. “In gas we will be one of the main global players,” he added. Saudi Arabia, the world’s largest crude oil exporter, wants to diversify its energy mix and increase the share of its gas capacity to 70 per cent in the coming decade from around 50 per cent now. Aramco also aims to become a global leader in chemicals with plans to expand its refining operations and petrochemical output. The company is considering acquiring a strategic stake — up to 70 per cent — in Saudi Arabia’s Sabic, the world’s fourth-largest petrochemicals maker. Aramco plans to issue bonds in the second quarter of 2019, likely worth about $10 billion, Saudi Energy Minister Khalid Al Falih said this month. The bond issuance could help finance the Sabic acquisition. The two banks, along with others, were working on the planned stock market listing of Aramco before the move was put on hold. Aramco’s new planned listing date is 2021, Saudi officials have said.